Care Connection Home Care LLC has become the preferred provider of home care services in Nassau, Suffolk and Queens Counties for several reasons. We wanted to highlight some of our strong points that have helped us to obtain our positive reputation among seniors, hospitals, assisted living facilities, rehab centers, insurance companies, and doctors in the Long Island area. You do not want to hire a company that has no history. Care Connection Home Care has been in business for many years and has received numerous recommendations and honors as a distinguished provider in our service area. It is very important to check to make sure you are hiring a licensed and insured provider. An unlicensed company does not need to adhere to the strict home care regulations set forth by the Department of Health. Care Connection Home Care is licensed in Nassau, Suffolk and Queens Counties. Some agencies, particularly unlicensed agencies, may not conduct background checks on prospective employees. Care Connection Home Care conducts extensive background checks on all prospective employees in addition to drug testing. In order to be employed by Care Connection Home Care, all nurses, home health aides and personal care aides must present credentials indicating they have passed educational and training programs in their fields. Training programs must be Department of Health and Department of Labor approved. Most Care Connection Home Care companions have years of home care experience. We strive to be the best and we also strive to provide just a little bit more. We provide close interaction with our client’s and their families by keeping families updated with what’s going on with their loved one through phone calls and emails which many times help to bridge the gap when distance is a barrier. We can provide skilled nurse visits by a Registered Nurse. We perform monthly supervisory visits to monitor and assess whether our Caregivers are compliant with following the prescribed home care plan and to ensure that our clients are pleased with the care being provided. We accept and file most long term care insurance policies to pay for our home care services. 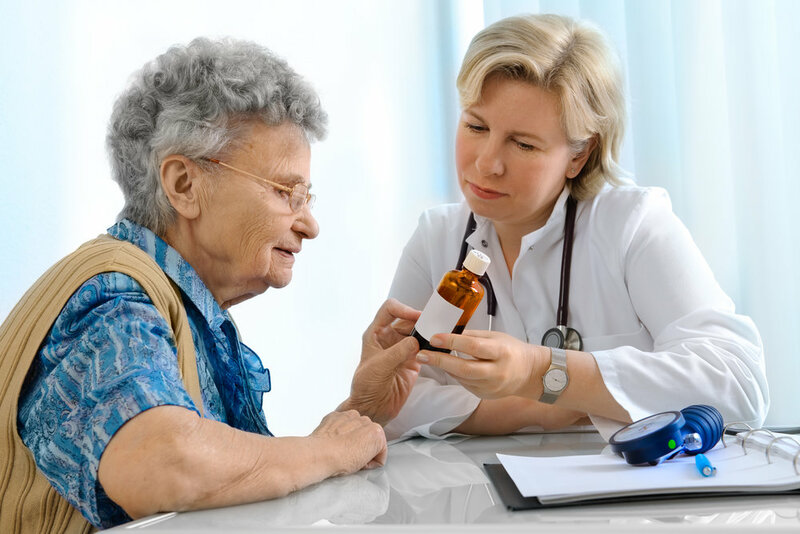 We thoroughly check medications and living environment to make sure your loved one is safe. There are certain standards and processes that ensure your loved one is getting everything they need. There are different levels of care your loved one can receive and with Care Connection Home Care your loved one will be receiving the highest quality care possible. In our training we spend a lot of time talking about quality of life. Depression rates are alarmingly high in the elderly. There are simple things that we encourage our caregivers to do to help brighten your loved ones day. Even buying them something simple such as a book, a movie or a special memento shows your loved one that the caregiver was thinking about them outside of the job. It makes them feel special and further ensures that your loved one looks forward to their visits. We understand that families are on a budget. Our fees are competitive, affordable and often times less than other home care agencies. Office staff can give a client direction regarding Medicaid, Medicare or Long Term Insurance that may cover all or part of the services provided.